Join the UF/IFAS Natural Resource Extension Agents as we explore the Navarre Beach Marine Sanctuary. Thursday, August 17, 2017 from 9 am until 1 pm. 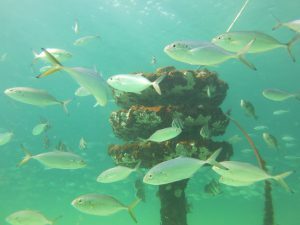 The Navarre Beach Marine Sanctuary consists of 30 reef structures in the Gulf of Mexico. The whole site is as large as a football field. 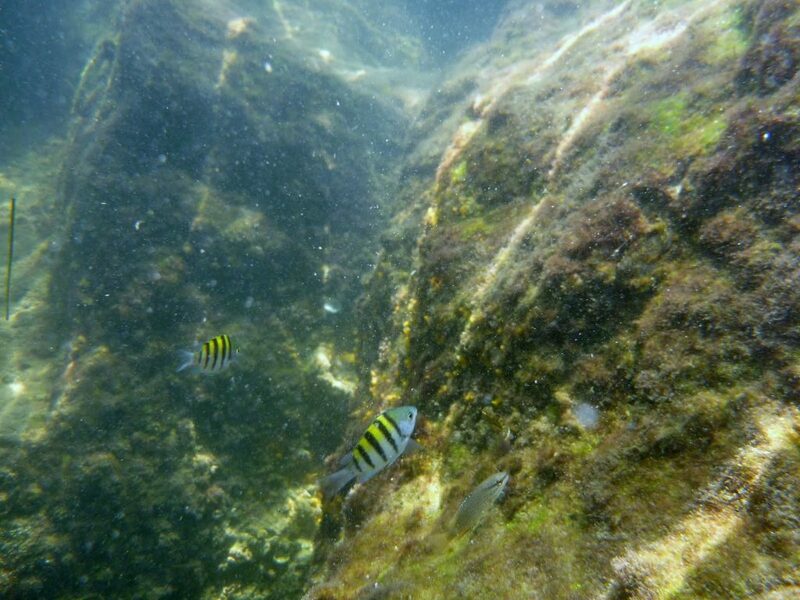 Reefs are located in 6 to 15 feet of water. Participants will enjoy a brief introduction about the history of the reefs and economic impacts for the community. 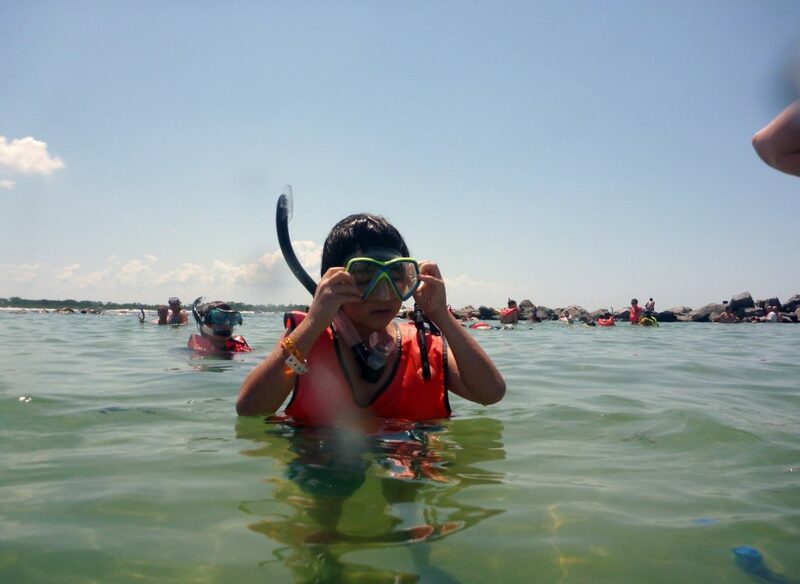 We will then head out to snorkel the reefs and observe the wildlife that can found in the area. Participants will be expected to swim at least 375 feet to access the site and be experienced swimmers/snorkelers. Participants may see marine life such as: sea turtles, octopi and many fish species that inhabit the reef. 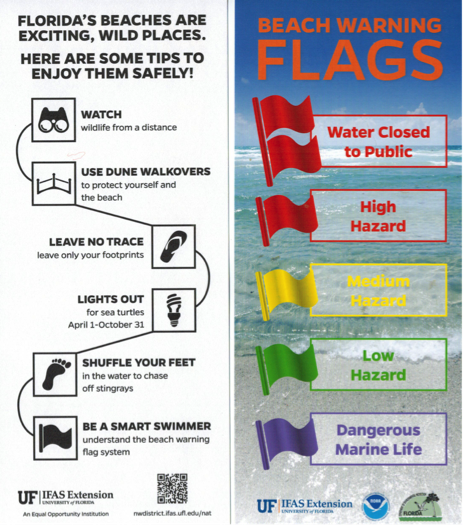 Participants will need to bring a mask, snorkel and fins, flotation device such as a boogie board or a buoyancy compensator vest, sunscreen, etc. Cost is $20.00, lunch is included. We will meet at the Sea Oat Pavilion which is at the second Gulf side parking lot in the NB Marine Park. There are picnic tables, restrooms, changing area and shower at the Pavilion. This adventure is weather dependent, refunds (minus the Eventbrite fee) will be provided if we have to cancel due to inclement weather conditions or poor water visibility. If you have questions, please contact Chris Verlinde, 850-623-3868 or chrismv@ufl.edu. Summer is a great time for weather-watching in the Florida panhandle. Powerful thunderstorms appear out of nowhere, and can pour inches of rain in an area in a single afternoon. Our bridges, bluffs, and coastline allow us to watch them develop from a distance. Yet as they come closer, it is important to recognize the potential danger they pose—lightning from these storms can strike anywhere nearby, and can cause fatality for a person who is struck. Nine people were killed by lightning strike in Florida in 2016 alone, more than in any other state. Because of the risk posed by lightning, my family and I enjoy these storms up-close from indoors. A fraction of the rain that falls during these storms is delivered to our bays, bayous, and estuaries through a drainage network of creeks and rivers. This streamflow serves several important ecological functions, including preventing vegetation encroachment and maintaining habitat features for fish and amphibians through scouring the streambed. High flows also deposit fine sediment on the floodplain, helping to replenish nutrients to floodplain soil. On average, only about one-third of the water that falls as rain (on average, more than 60 inches per year!) turns into streamflow. The rest may either infiltrate soil and percolate into groundwater; or be consumed and transpired by plants; or evaporate off vegetation, from the soil, or the ground surface before reaching the soil. Evaporation and transpiration play an especially large role in the water cycle during summer: on average, most of the rain that falls in the Panhandle occurs during summer, but most stream discharge occurs during winter. The water that flows in streams carries with it many substances that accumulate in the landscape. These substances—which include pollutants we commonly think of, such as excessive nutrients comprised of nitrogen and phosphorus, as well as silt, oil, grease, bacteria, and trash—are especially abundant when streamflow is high, typically during and following storm events. Oil, grease, bacteria, and trash are especially common in urban areas. 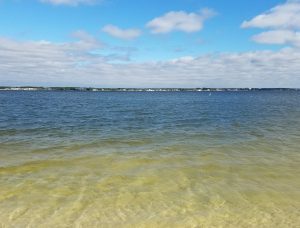 The United States EPA and Florida Department of Environmental Protection have listed parts of the Choctawhatchee, St. Andrew, Perdido, and Pensacola Bays as impaired for nutrients and coliform bacteria. Pollution issues are not exclusive to the Panhandle: some states (such as Maryland and California) have even developed regulatory guidelines in streams (TMDLs) for trash! 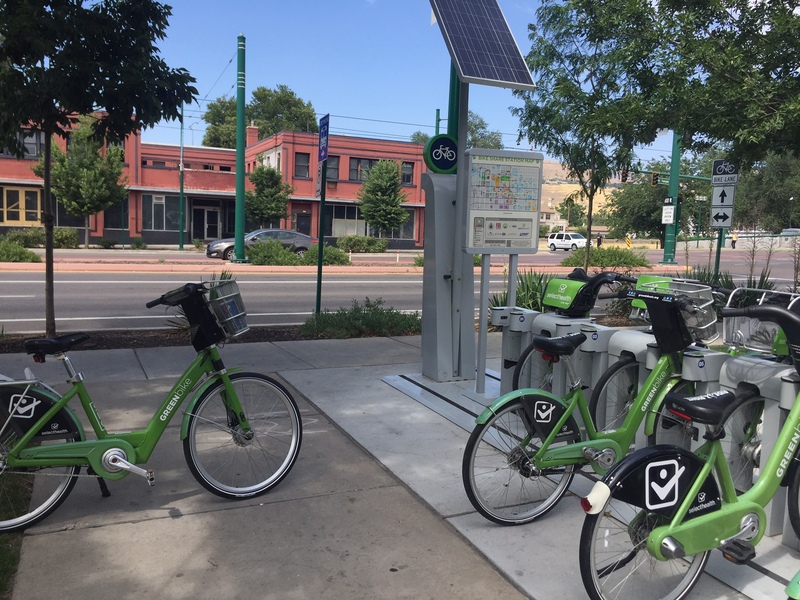 Many local and grassroots organizations are taking the lead on efforts to reduce pollution. 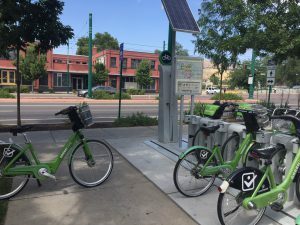 Some municipalities have recently publicized efforts to enforce laws on picking up pet waste, which is considered a potential source of coliform bacteria in some places. 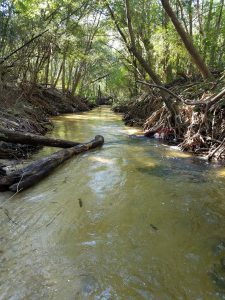 Some conservation groups in the panhandle organize stream debris pick-up days from local streams, and others organize volunteer citizens to monitor water quality in streams and the bays where they discharge. 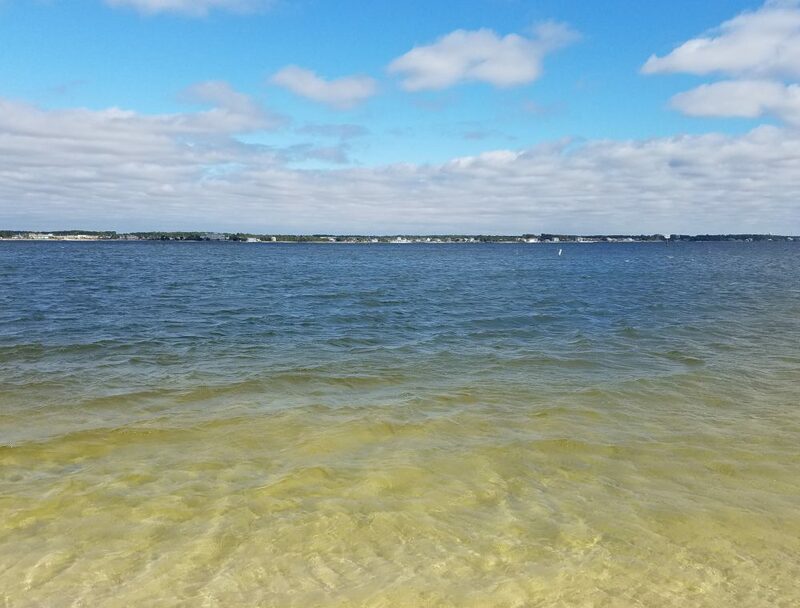 Together, these efforts can help to keep track of pollution levels, demonstrate whether restoration efforts have improved water quality, and maintain healthy beaches and waterways we rely on and value in the Florida Panhandle. Lemon bacopa, a beautiful pond plant or a weed? Bacopa caroliniana, also known as lemon bacopa, is a popular aquatic plant. It is mostly found in the southeastern United States in states such as Florida, Alabama, Georgia, South Carolina, Mississippi and even Texas. 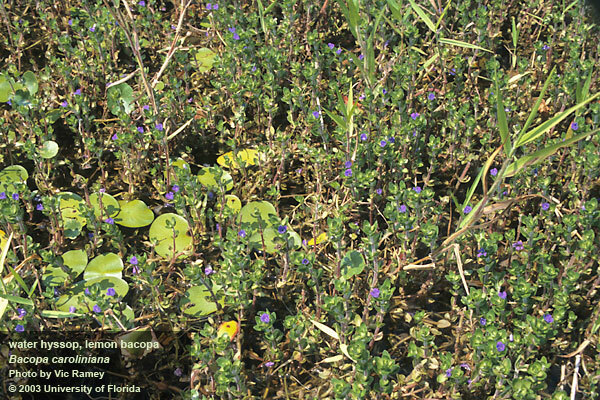 Lemon bacopa has a perennial life cycle that could make it a weed to some, or desired plant to others. Also, it can be found as a submergent plant or an emergent one. 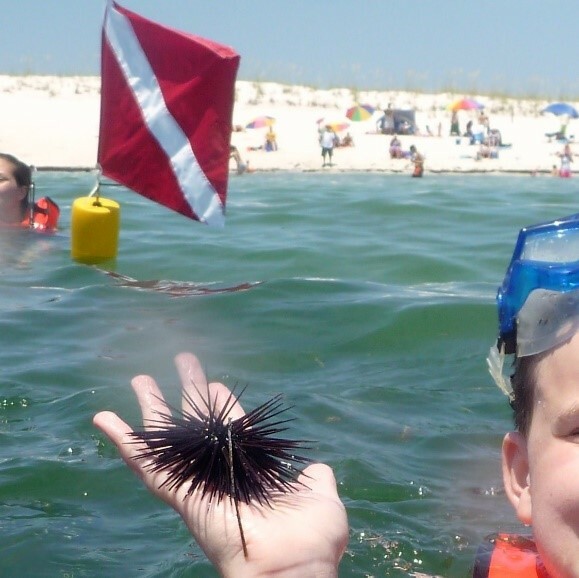 It tends to grow near shorelines and sometimes in water that is less than 3 inches deep. Lemon bacopa has a single stem with opposite leaf growth. The leaves are thick and juicy. The reason some people enjoy and even encourage planting this plant is the pretty, attractive, purple-blue flower that sprouts. They are a popular plant used to add beauty to water gardens and to provide habitat in wetland enhancement as well as restoration projects. However, this plant can be easily propagated which could lead to it becoming weedy if not paid attention to carefully. Lemon bacopa roots easily from cuttings, so whether if it is purposely cut or by natural causes, it can easily spread and take over a water garden. This species is very adapted and common throughout Florida. 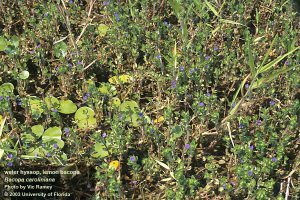 Although lemon bacopa can be weedy in some situations, it is most often considered a beneficial native plant that brings a number of desirable characteristics to almost any aquatic setting.